IMP Your song 'Read Your Bible' has just been added to Fresh Brew station! 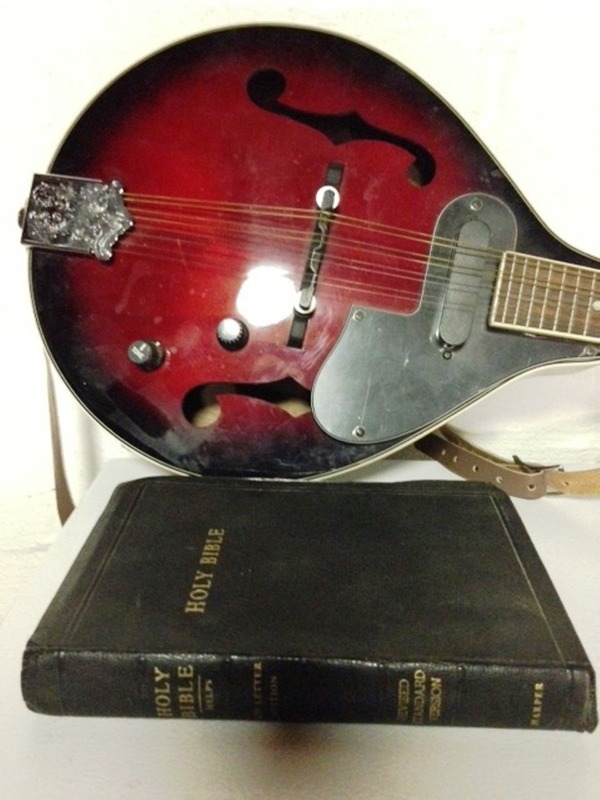 IMP Your song 'Read Your Bible' has just been added to Featured Songs station! IMP Your song 'Read Your Bible' has just been added to Ray's New Songs Station. station! IMP Your song 'Read Your Bible' has just been added to Ray's Praise Station station! Find out more about me on my FB page!